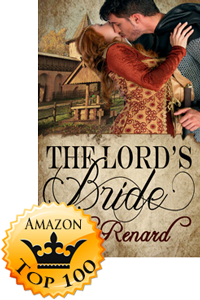 Home / Accomplishments / The Lord’s Bride Ties The Knot With Amazon’s Top 100! 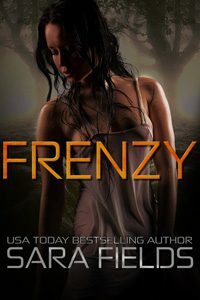 The Lord’s Bride is Loki Renard‘s first book with us here at Stormy Night Publications, and boy is it a fantastic one! 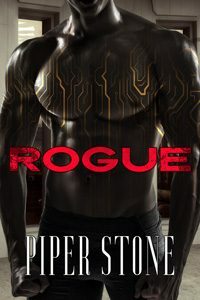 Full of adventure, great characters, snappy dialogue, and a great plot, this book will have you begging for more Loki! Once you get your first taste, you’ll be hooked, so buy your copy today! It’s already happily settled in Amazon’s Top 100 List for Medieval Romance! OMG I loved this book, seriously!! I started reading Sunday morning and never stopped until I was finished. I could not put it down and this is one I will read again! 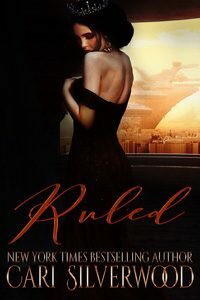 Ms. Renard is a favorite author of mine because she writes such a great heroine, every time. I find myself laughing and crying at her antics and it is a joy always. Mary de Vere is a strong woman and it comes through during the entire book, there is never a doubt and she certainly found some interesting ways to show it. Her time spent in the convent is my most favorite part of this book but I am not going to give anything away, I can’t, you just really need to read it for yourself to see what I am talking about! I wasn’t sure about Martin as the story progressed but by the end he was everything she needed and then some. If you like a great story with some length, a well developed plot with fantastic characters then look no further. Quit reading here and buy the book, you will love it! I loved this story and both the main characters so much, I highly recommend this book without reservation. 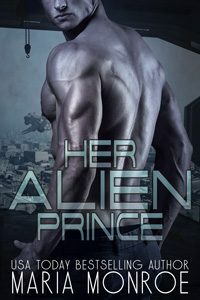 Loki Renard’s romances are a favorite of mine, mostly because of the wonderfully independent, strong females that I have come to expect in her stories. Mary de Vere is one of the most endearing, funny, clever and determined of these ladies, born several centuries before her time! This story is enchanting, and very skillfully written in a manner to evoke the language and atmosphere of the period in which the story takes place, while being very contemporary in its humor and eroticism. Few writers exceed this author’s gift for romantic, sensual, eroticism. In this story I found the eroticism at times tinged with a humor and tenderness that made Martin’s character truly seem to be Mary’s best friend, lover and soul mate. I have to say it again: I loved this story and both these characters so much.